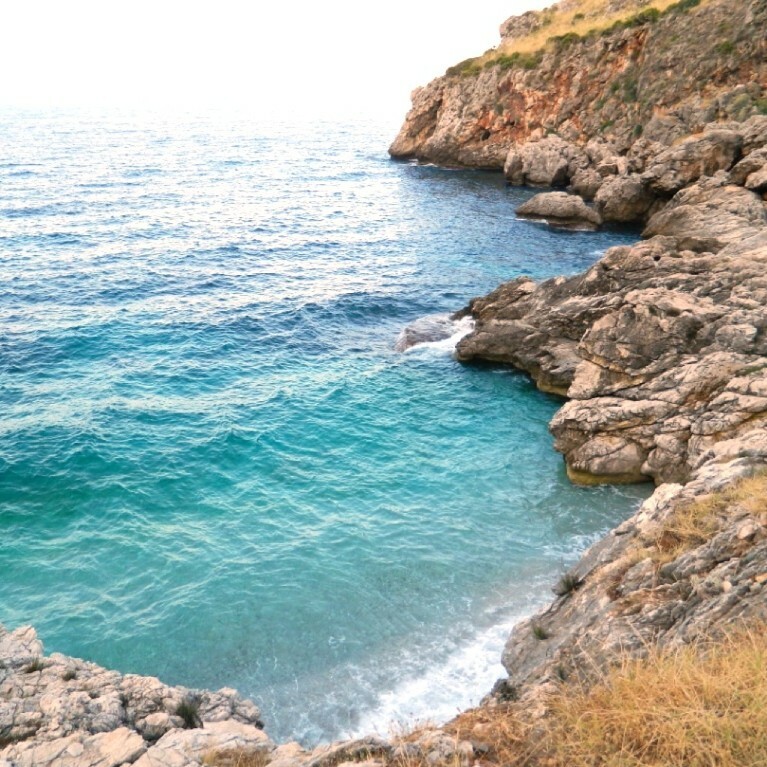 Along Sicily’s north-west coast between Castellammare del Golfo and San Vito Lo Capo exists a protected area known as “Lo Zingaro” Nature Reserve. Lo Zingaro was founded in 1981 after environmentally-minded citizens staged a protest-march in May 1980 to prevent the approximately 4000 acres of land from being developed and bisected by a coastal highway. Today, we are incredibly fortunate that everyone can enjoy its flora and fauna, network of hiking trails, and stunning, unspoiled coastline.